Do you love outdoor activities? They can be fun, but it’s inconvenient when you need to carry your valuables along with you. How can you carry them? Fortunately, there’s a wearable accessory where you can secure your things but keep your hands free. It’s not a bag that’s bulky. It’s not a pouch that you need to hold. It’s a running belt! A running belt is made with durable materials and comes in different sizes or adjustable lengths to fit around any waistline. It has storage where you can put your valuables. Most running belts have reflectors to keep the user visible in dark conditions. Some come with water bottle holders. 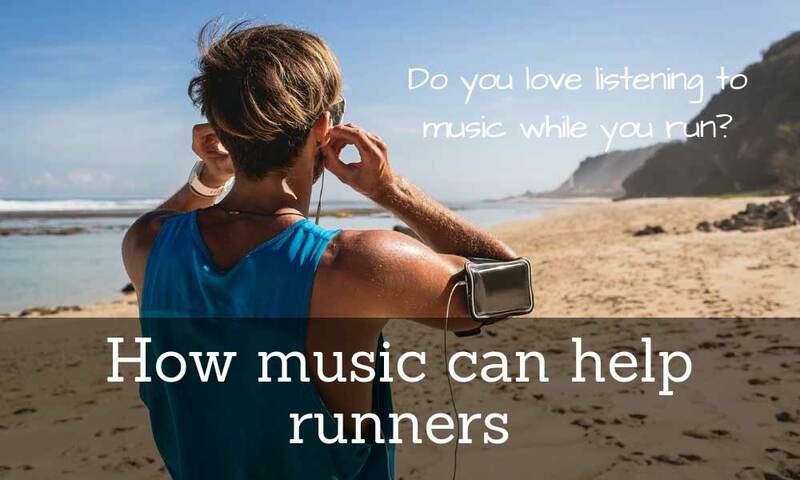 Are you going for a run or any outdoor activity? 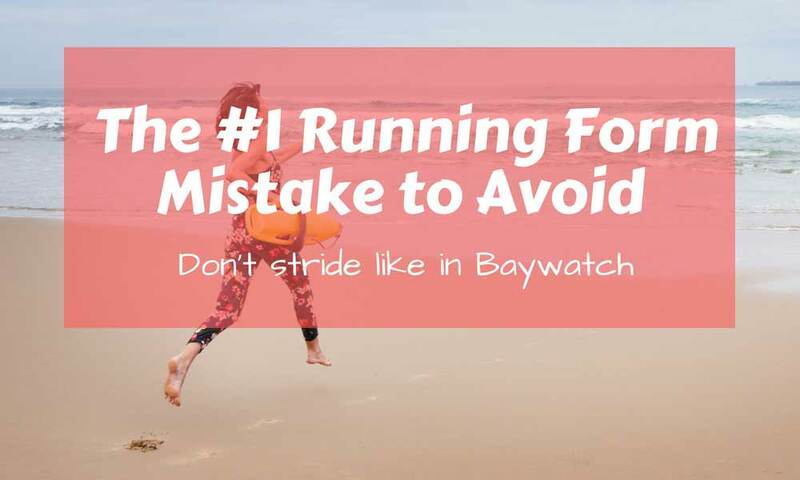 Then you might need a running belt. 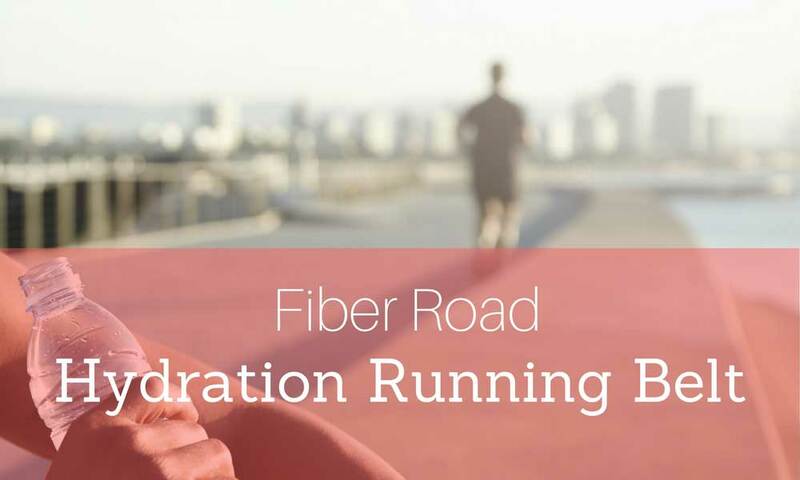 It is made not only for running but also for outdoor activities like mountain climbing, walking, hiking, etc. to keep your hands free. You will enjoy outdoors without worrying about your valuables. To ensure a comfortable activity, choose a running belt that secures a tight fit around your waist. It should not slide down or bounce as you move. This is why many runners prefer a running belt one size less than their actual waistline. The Mind and Body Experts Amazing Running Belt is made with soft fabric that feels comfy while on the go. It does not feel warm, and dries quickly when wet. 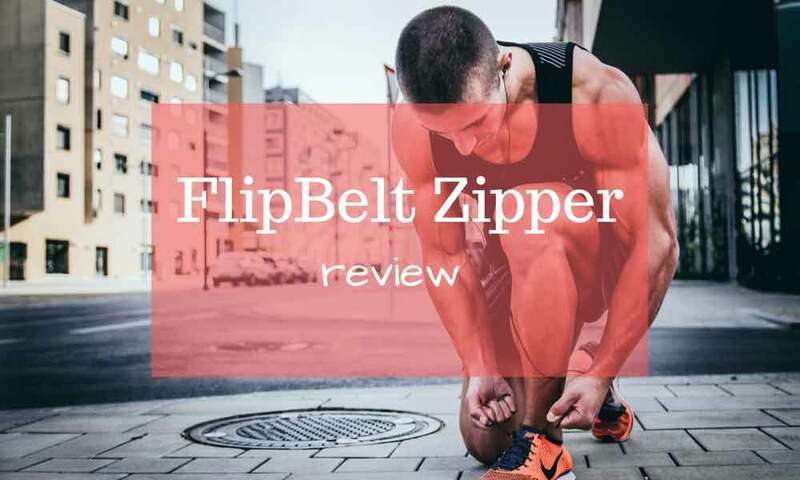 It is a durable fitness belt that does not easily rip or tear. It is engineered with practical features including pockets for phone, keys, cards, cash, and other valuables. It is secured with a zipper to keep things in place. 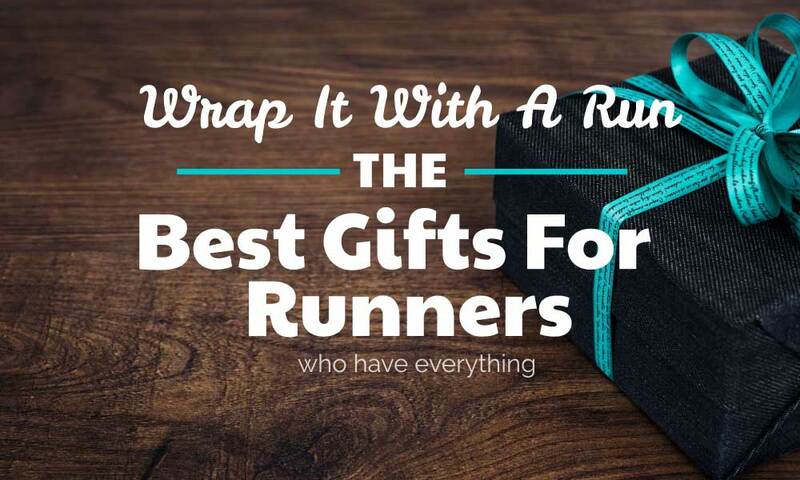 Even when it’s loaded with your items, the Mind and Body Experts Amazing Running Belt stays lightweight. 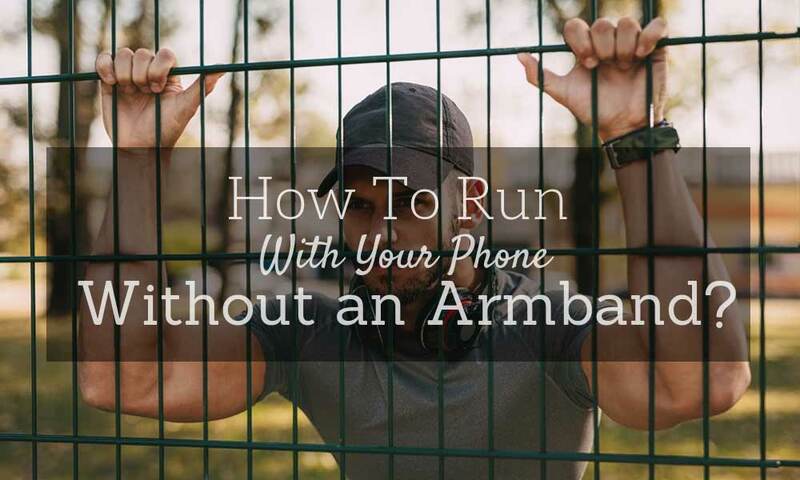 It keeps your hands free while you’re on the go or involved in your activity. The Mind and Body Experts Amazing Running Belt comes with an elastic strap that easily adjusts according to your waistline. It can fit petite to large waists to make it feel like it’s part of your body. Run in style. The Mind and Body Experts Amazing Running Belt has a sleek, stylish design that looks like a belt that James Bond would. It’s called matrix-like and can be used in any kind of activity. Just avoid submerging it in water to keep your things safe and dry. You can use the Mind and Body Experts Amazing Running Belt for many outdoor activities. You can wear it while gardening, hiking, traveling, etc. but still keeping your hands free and available to do other tasks. 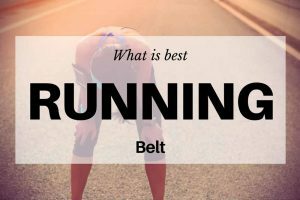 Because the Mind and Body Experts Amazing Running Belt comes with many exceptional features, it also comes with many advantages. But just like any other product, it also has a few flaws. 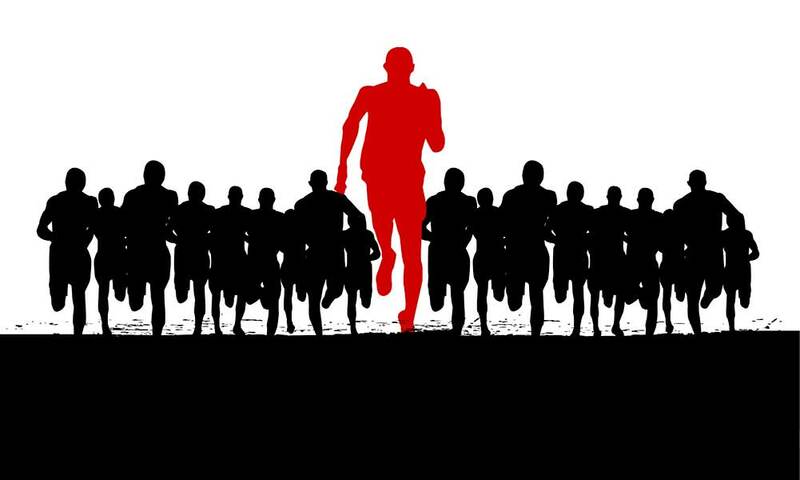 When it comes to running and other outdoor activities, it is convenient not to bring any of your belongings. But what do you do if you have to take keys, or your phone, or money with you when you are out? These days, there are running belts that are available on the market. 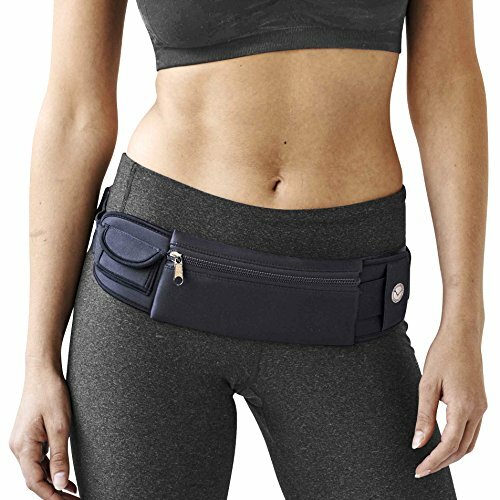 This is a kind of belt, usually made of soft fabric, that is worn around the waist, It has pockets where you can store your valuables to keep them safe and your hands-free. 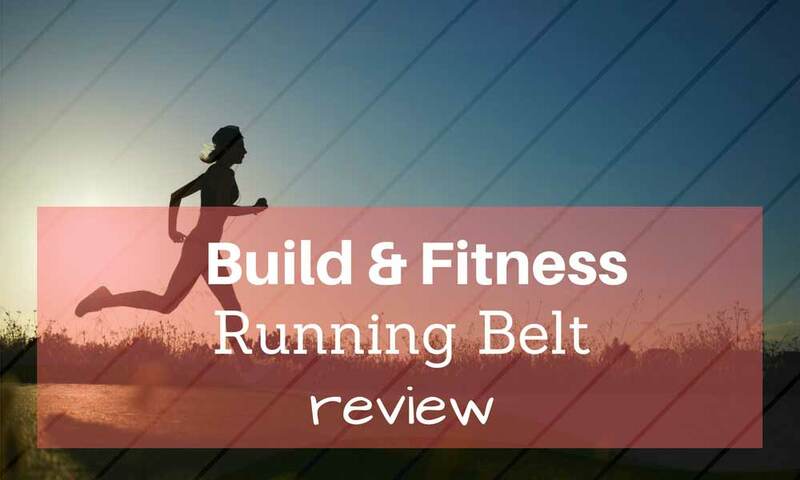 When buying a running belt, some features should be considered. The first thing is the purpose. What are the things that you intend to carry? See to it that the running belt you want meets your needs. If you are planning to carry water bottles, then you need a hydration belt. Also, check for earphone holes and zippers if they are made according to your needs. Also, consider the fit on your waistline; make sure it is secure and doesn’t loosen up as you go along. 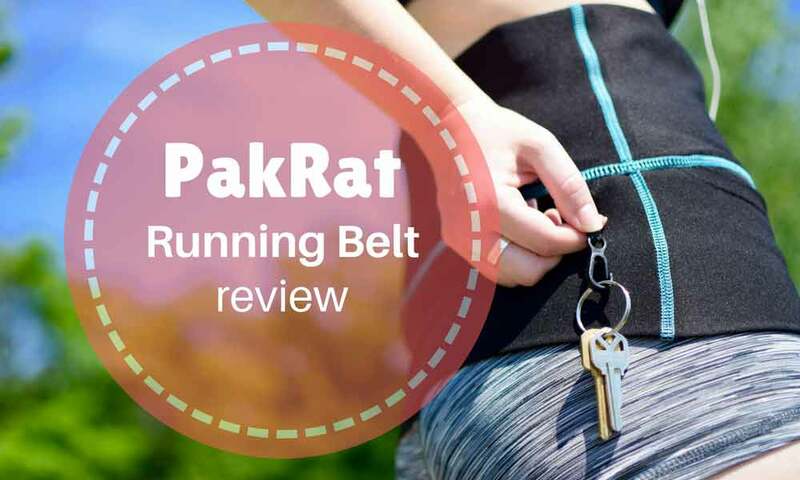 The Mind and Body Experts Amazing Running Belt has great features that make it worth the price. It has enough pockets to secure your things. Plus, it has an elastic strap to secure a snug fit around your waist. It doesn’t bounce or slide down while you are in the move. In any outdoor activity, the Mind and Body Experts Amazing Running Belt is there to secure your things.